IT giant Infosys has built a blockchain-based trade finance platform involving seven Indian banks including ICICI and Axis. A subsidiary of Indian IT giant Infosys is pushing ahead with its plans for blockchain in a bid to create new revenue streams. 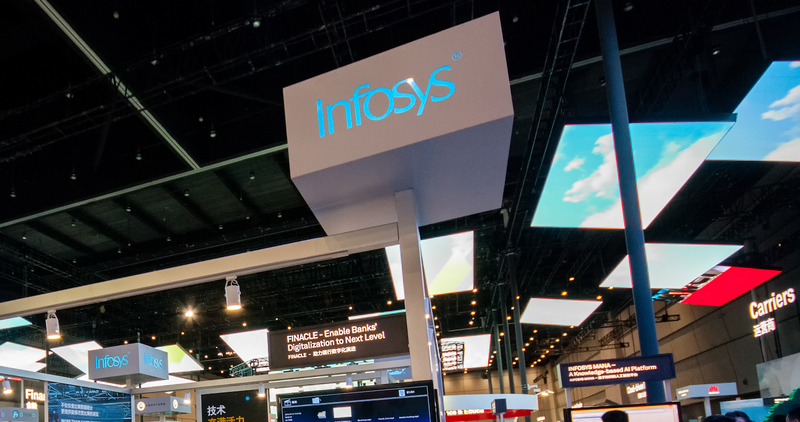 Infosys has become the latest IT services giant to announce the introduction of a blockchain offering through its EdgeVerve Systems subsidiary. IT consulting giant Infosys believes that blockchain technology will impact finance faster than incumbents have projected. 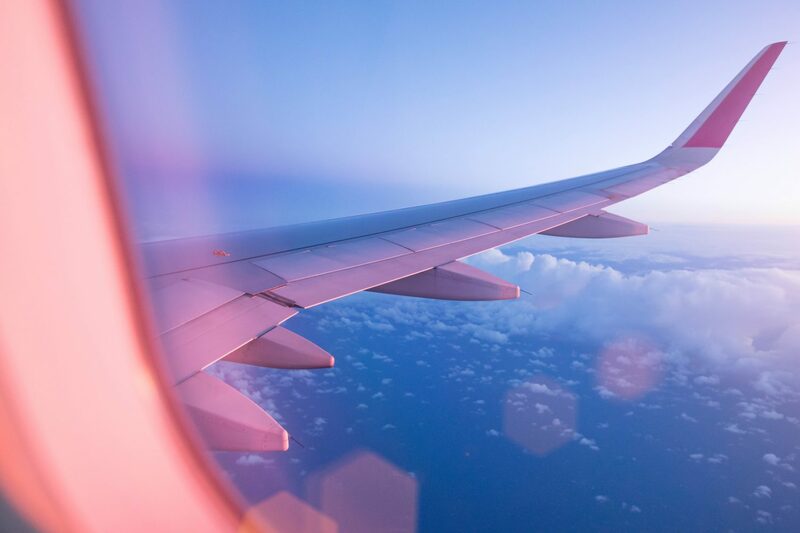 What's in store for blockchains in 2018? Infosys's Peter Loop offers a diverse selection of forecasts for the year ahead. Consensus: Invest 2017 – Who’s Attending? 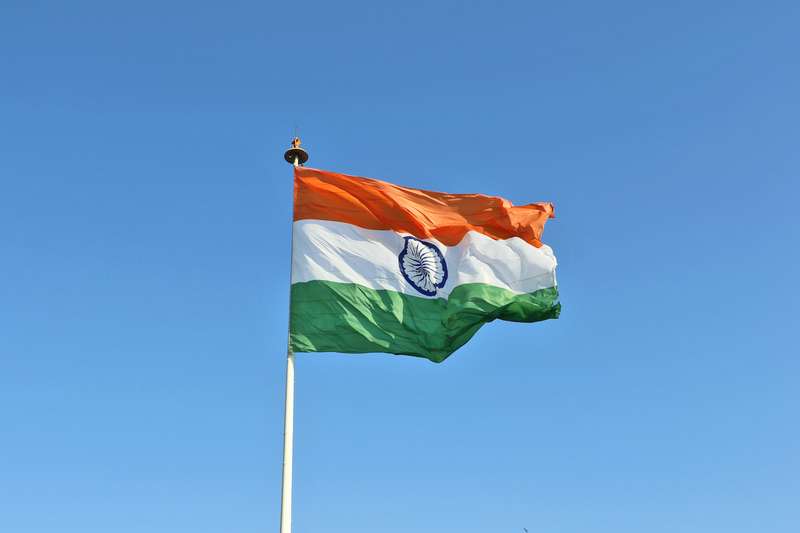 India's securities markets watchdog has announced that it will explore blockchain for potential applications to its regulatory oversight processes. 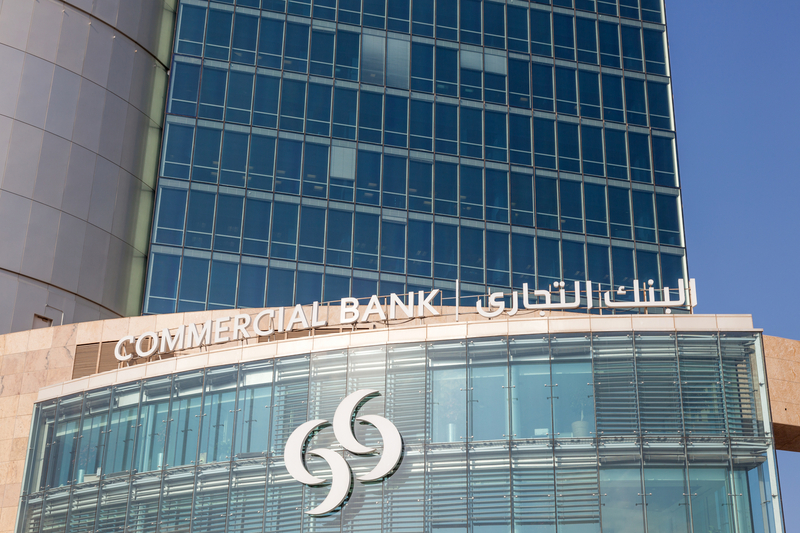 Having finished testing a blockchain prototype focused on international remittances, the Commercial Bank now says it plans to expand the pilot. Consensus 2017 – Who’s Attending? Infosys's Peter Loop examines four potential opportunities in which blockchain could improve public processes.